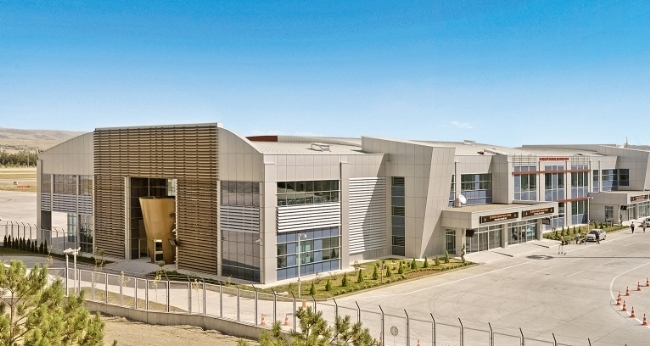 Our company successfully completed the construction of the new domestic terminal building which was designed in conformity with the current airfield standards with respect to its modern architecture, aesthetic appearance and technical installation in order to meet the increasing passenger capacity of Kayseri. 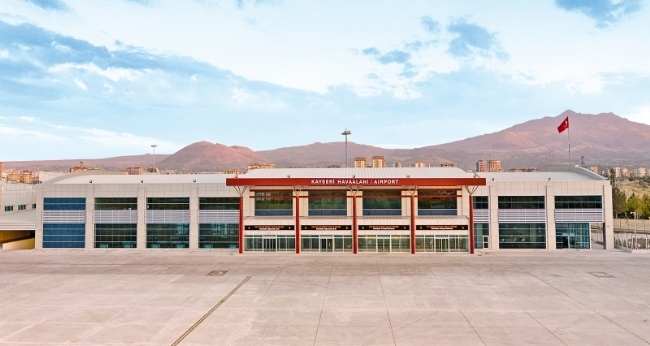 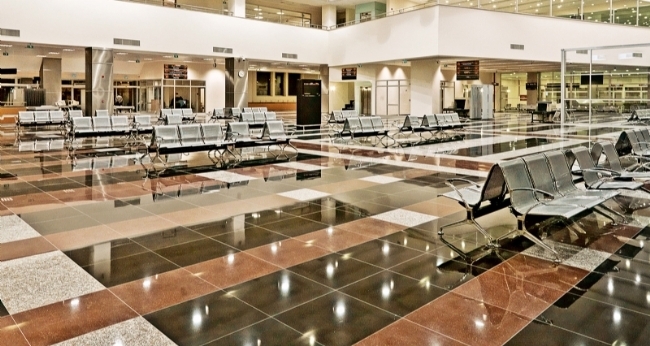 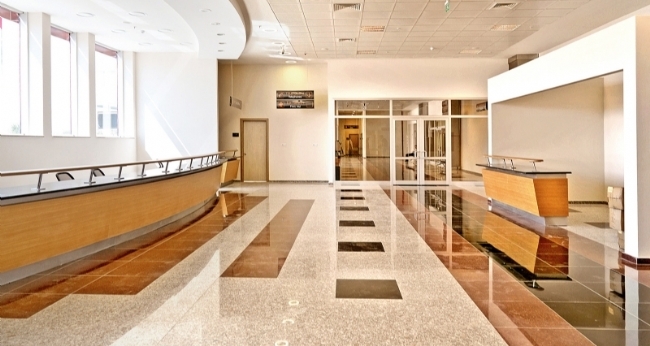 By virtue of devoted works and right project management, the domestic terminal building urgently required by Kayseri was completed before the contract end date and put into service in advance of 2010 FIBA World Basketball Championship. 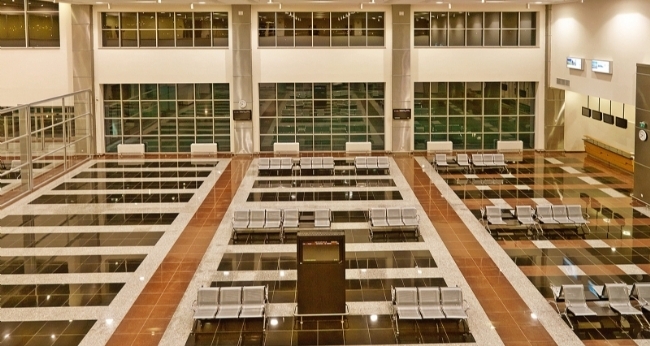 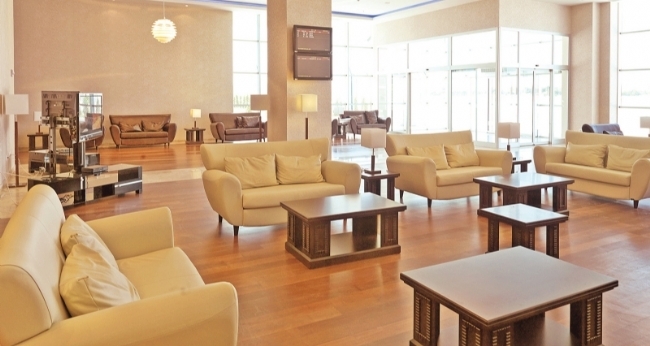 The scope of work includes a turn-key project with domestic terminal building, two gates, a VIP lounge, parking lot and APRON construction, landscaping works and all relevant furnishing.